This is a rear fender for Arctic Cat minibikes.This works on Arctic Cat Bikes like the Prowler, Screamer and Whisker. 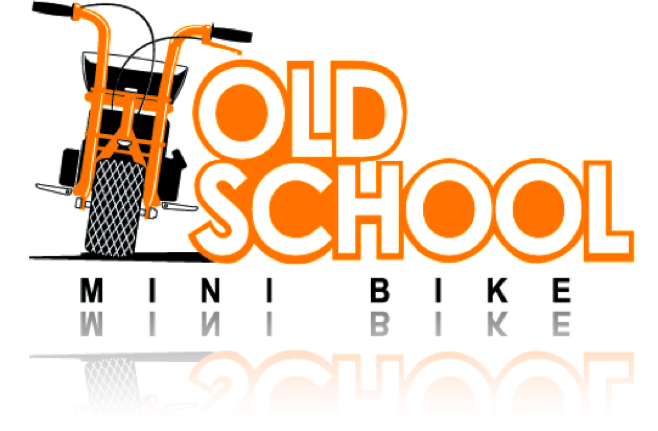 It will also work on Attex and Coleman Minibikes. When you are sitting on your bike, the cut-out on this fender is on the right side. The fender measures 17-5/8 inches long by 4-5/8 inches wide and is notched on one corner for chain. The mounting holes are 3-1/2 inches apart. This would be great for an everyday rider or restoration. Click the button below to add the Rear Fender for Arctic Cat Minibikes to your wish list.